Hi i am Chef Jiangang Chen and I am the head chef at Ten Ichi Japanese restaurant in Birmingham’s Arcadian Centre. 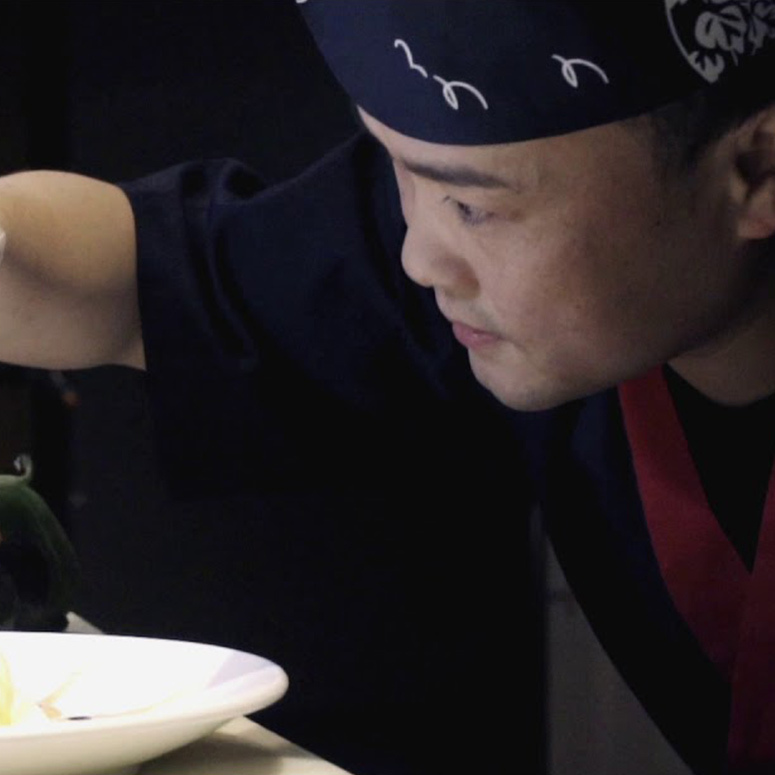 My passion has always been cooking from a boy back In Japan until I left school and started as a trainee chef at a restaurant in Tokyo Bay, Japan. After my training I stayed in Japan, working in many top restaurants as head chef before moving to the UK. I have a passion to make Ten Ichi the best in Birmingham for not only Sushi but the wide range of fusion dishes that we have created on the menu.